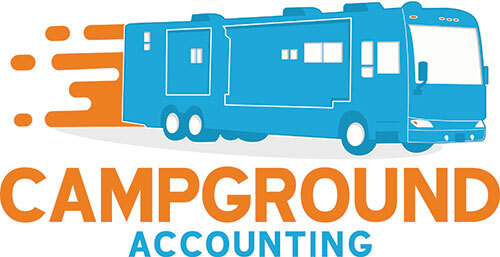 Campground Accounting is a team of dedicated CPAs, accountants and business advisors. We help campground and RV park owners reduce their tax bill, plan for growth and automate business processes. Our specific industry focus allows us to thoroughly understand the ups and downs of running a campground or RV park. We understand the problems many campground owners face and work with you to address them. 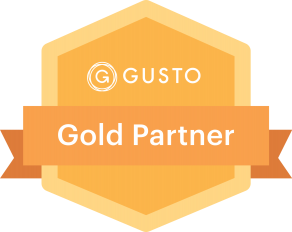 Our team are certified with many modern accounting software platforms, meaning we have the expertise to automate your accounting and reduce time wasted on your campground bookkeeping. We specifically focus on helping campground and RV park owners reduce the stress of accounting and bookkeeping and plan for business expansion. We want to see your business grow, so we proactively analyze your campground business and provide relevant advice to help you do just that. We get to know your business to ensure our recommendations are tailored to your situation. Our clients value the time, money and stress we save them by improving their cashflow, reducing their taxes and implementing strategic plans to build their businesses. Get in touch if you’re a passionate campground owner looking to save money.